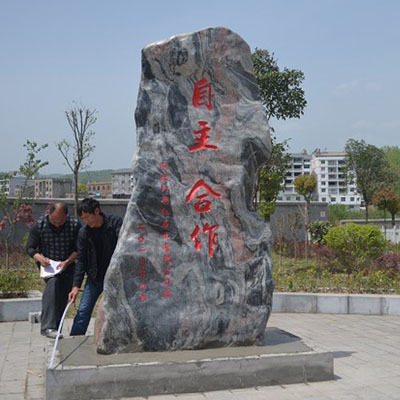 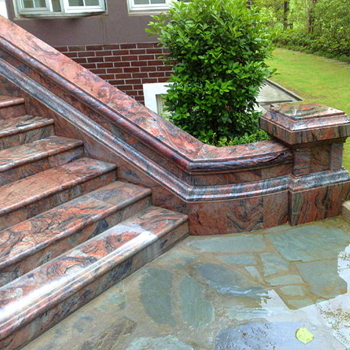 Hubei Multicolor Red Stone Co., Ltd. is a professional manufacturer and exporter of nature stone. 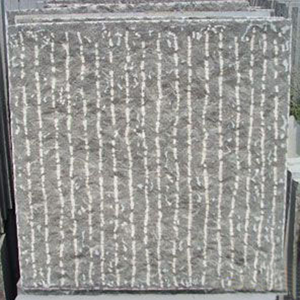 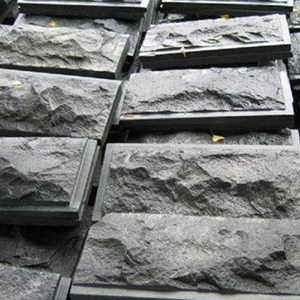 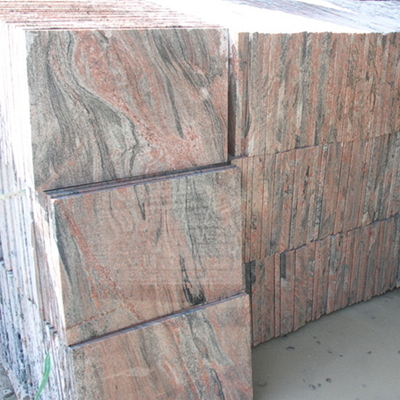 The main products are granite,limestones:slabs, cut-to-size, tiles, countertop, curbstone, tombstone, fireplace, carving ,Flooring and Wall Cladding tiles,Columns,Balustrades Fountains,Gardens & Landscaping Natural Stone,Cubes and Edgestonesfor residential and commercial projects. 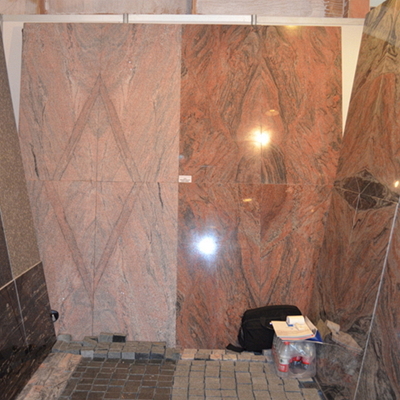 Hubei Multicolor Red Stone has been supplying stone products for project work for many years. 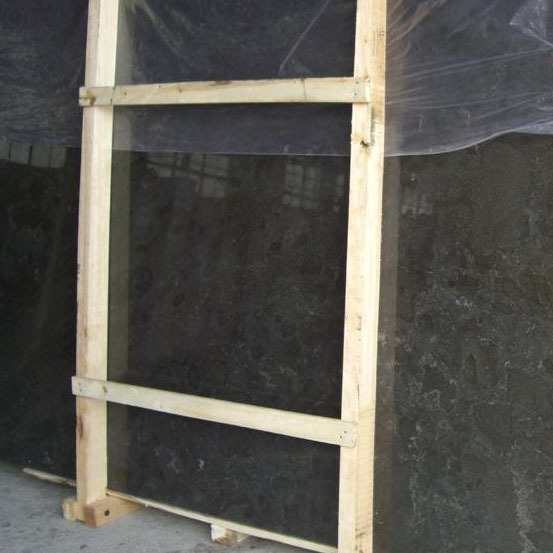 With its professional knowledge on quarry investigation, material selection, sampling, communication with architects, production and quality control, We has done a lot of projects in Europe.